John Shors has worked as a newspaper reporter in America and won three state-wide awards in journalism, including Best Investigative Reporting. 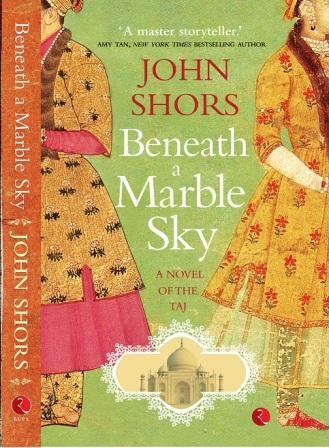 John’s first five novels, Beneath a Marble Sky, Beside a Burning Sea, Dragon House, The Wishing Trees, and Cross Currents, have all won multiple awards, and translated into twenty-five languages. Last modified on 2018-03-22 12:42:47 GMT. 0 comments. Top.